class="pirenko_team_member-template-default single single-pirenko_team_member postid-2721 wpb-js-composer js-comp-ver-3.6.12 vc_responsive"
Pedro Carvalho de Almeida (1972, Porto, Portugal) is passionate about brand imagery since he was a child, even before could understand it. This led him to graduate in communication design at FBAUP (Faculdade de Belas Artes, Universidade do Porto), to earn a masters degree in Design, Materials and Product Management from the University of Aveiro, and a PhD from Central Saint Martins College of Art and Design, University of the Arts London. 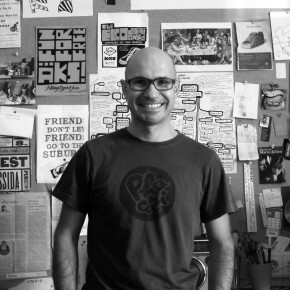 His doctoral research was funded by FCT (Fundação para a Ciência e Tecnologia) focusing on brand archives as a graphic design response to the globalization of visual identity. 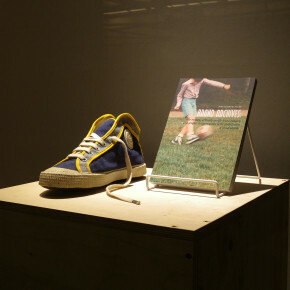 The main case study addressed today’s symbolic and cultural significance of the iconic Portuguese Sanjo sports shoes (1933–1996). As a communication designer specialized in visual identity, mind-mapping, visual analysis, decoding and deconstruction of brand identities, and ethnographic research. Previous projects include the design of the symbol and visual identity guidelines for Metro do Porto, as well as graphic design projects for Carlos Aguiar and Escritório de Design, Cifial, Sonae, Uma Casa Portuguesa & Viarco, Central Saint Martins Research, and for small independent record labels such as Mulher Avestruz, Phonica and Resista Records. His graphic design work often makes use of low-fi, low-budget production means such as calligraphy, montaging, photocopy, photography, and disposable resources. He is assistant professor at DeCA, UA (Departamento de Comunicação e Arte, Universidade de Aveiro) since 2001, and from 2008 to 2011 was also associate lecturer at Central Saint Martins College of Art and Design. 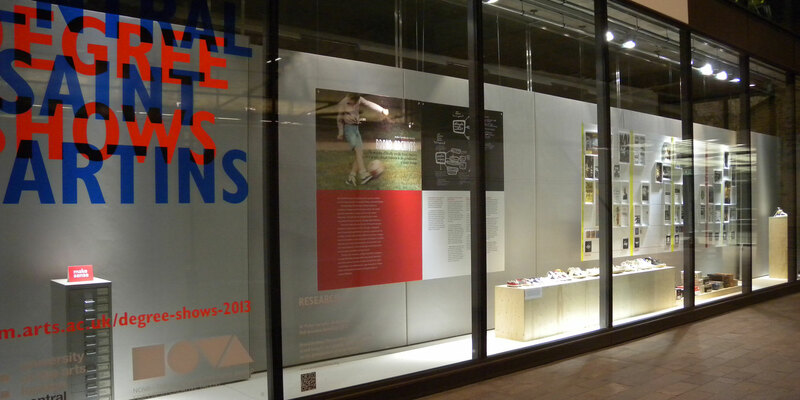 In the recent years has contributed with lectures and workshops in design colleges both in Portugal and abroad. Teaching covers strategic design, design management, product semantics, visual research methodologies, and contextual studies. He is member of ID+ Research Institute for Design, Media and Culture, a founding member of the Uncharted Stories curatorial group based at the University of the Arts London, and is presently a post-doctoral researcher at Central Saint Martins funded by AHRC (Arts and Humanities Research Council, UK). Current research interests address the rescuing, recovery and exploration of Portuguese heritage brand visual identities for cultural engagement. In the recent years he has been developing brand archaeology and graphic surgery as a methodological system combining design and ethnographic research methods aimed at the rediscovery and cultural dissemination of locally specific brands. His research has been presented and published in international design conferences, exhibitions and doctoral seminars inAustralia, Finland, Hong Kong, Italy, Portugal, UK and in the USA. University of the Arts London. 25–30 October, 2012. ALMEIDA, Pedro (2010) – Portuguese Brands from the “Estado Novo” Period and The Iconic Sanjo. 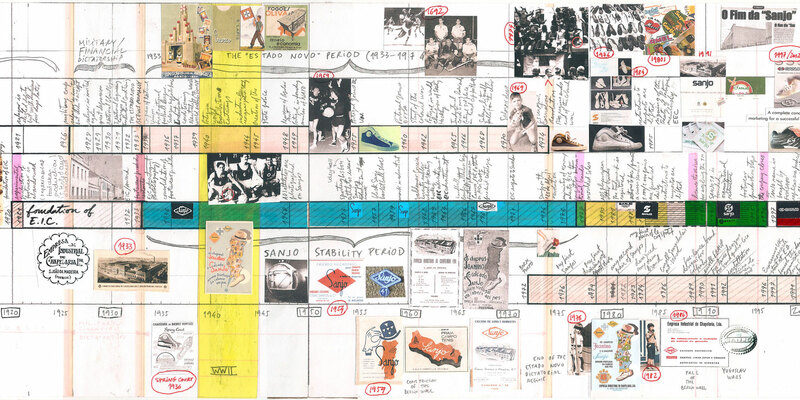 Articulation of Contextual and Graphic Design Influences as Process. 2nd International Forum of Design as Process. Scientific meeting of the Latin Network of Design as a Process, Universidade de Aveiro, Portugal. October 2010. ALMEIDA, Pedro (2009) – Portuguese design heritage and product innovation: the re-evaluation of trademarks from the “Estado Novo” period’. In: Malins, J. (Ed.) Proceedings of Design Connexity, the European Academy Of Design’s 8th Conference, The Robert Gordon University, Aberdeen, Scotland, April 1–3, 2009. Aberdeen: The Robert Gordon University & EAD — European Academy of Design, pp.115–120. 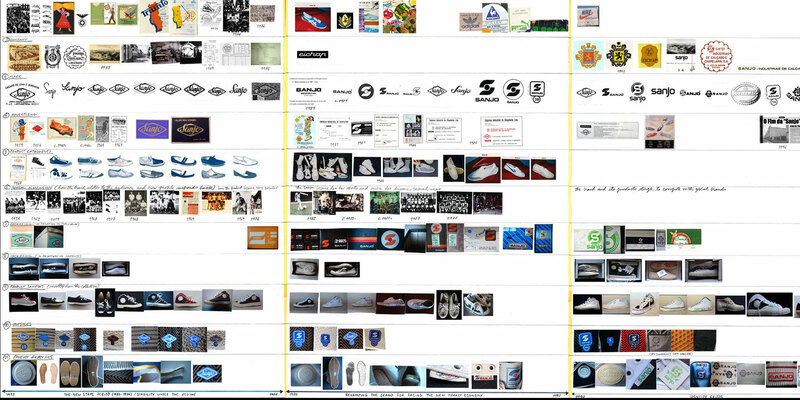 ALMEIDA, Pedro (2009) – Portuguese design heritage and portable imageries: re-evaluation of the Sanjo sports shoes’. In: Côrte-Real, E., Couto, A., Duarte, C. (Eds.) Proceedings of the 5th UNIDCOM/IADE International Conference, Lisbon, Portugal, October 1–3, 2009. Lisbon: UNIDCOM/IADE, pp.289–297.